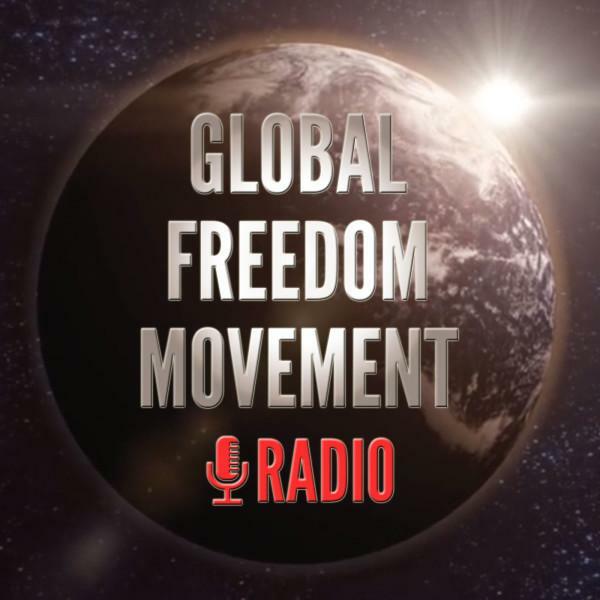 If you liked this show, you should follow Global Freedom Movement Radio. Care to delve into the Crop Circle phenomenon with a film maker who has visited more than 100 English Crop Circles personally? Crop Circles have long been considered one of the first physical manifestations of ET communication; visual masterpieces laid into acres of wheat, canola, barley and corn year after year all over the world—where art and mathematics are blended together to create pictograms, sacred geometric formulas and coded messages. Yet today, their existence remains a mystery for many people on Earth. Who better to decode the crop circle phenomenon than one of the world’s most prolific crop circle filmmakers, and leading experts? Patty Greer’s first hand, long-term exposure to the fascinating phenomenon resulted in her finding communication code between the balls of light on the only footage in the world (shot by filmed by John Waley, UK 1996) capturing the manifestation of a crop circle in mere seconds on film. The footage captures two balls of light communicating, after which the wheat swirls down in seconds into a perfect Crop Circle! Proving that these intelligent balls of light are communicating with us, this incredible footage was fortunately shared publicly, allowing others to witness the magic of the crop circle phenomenon, and realise the truth behind them. Join Brendan D. Murphy and Aimee Devlin on Global Freedom Movement Radio as Patty Greer decodes the crop circle phenomenon.